Concept: In dedication of the new Paddington film, VisitBritain partnered with STUDIOCANAL to promote Britain as a wonderful and family-friendly destination. In summary, Paddington is about a bear who goes through a whirlwind of adventures once he arrives in the Paddington Station in London from Peru. The goal for the campaign was to increase oversea visitors by 1.75 million to Britain over a three-month period. 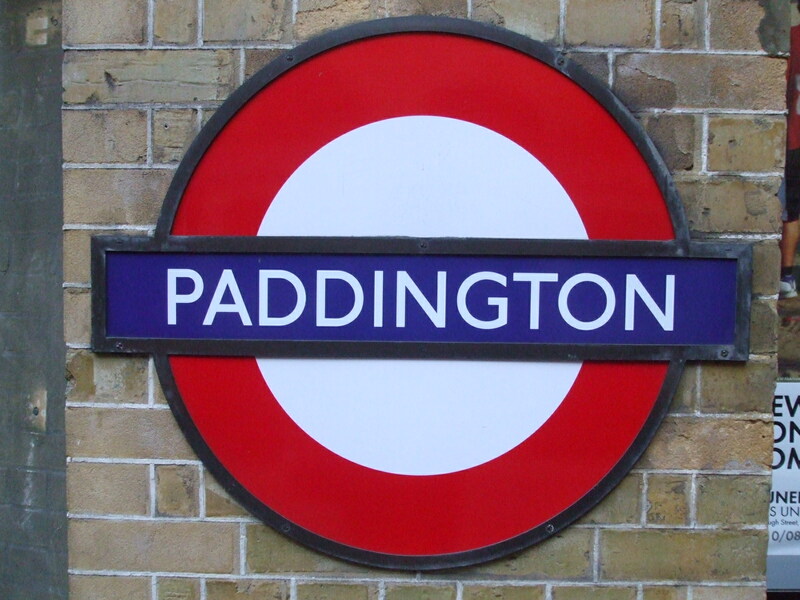 Strategy: The main strategy for the Paddington campaign was to encourage families to visit Britain while highlighting how simple it is to travel across the country by train. “Paddington Bear is popular all over the world with people of all ages, giving us the opportunity to inspire a wider pool of visitors to come in greater numbers and to spend more money across the whole of Britain,” said Joss Croft, Marketing Director at VisitBritain. Tactics: With the tagline “See Britain Through Paddington’s Eyes,” VisitBritain launched different global PR, digital and social media activities in support of the Paddington campaign. For example, VisitBritain encouraged travelers to take selfies and use the hashtag #PaddingtonsBritain. Also, the national tourist board hosted competitions, shared film location images, supplied destination itineraries and sold Paddington Bear products. The national tourist hosted a dedicated takeover on http://www.visitbritain.com/paddington for their page on Paddington, London. Here is an example of the banner advertisement. Due to the fact that the Paddington campaign is still wrapping up, the results are still being determined. As far as the Paddington film goes, viewers weren’t very pleased about the use of bad language and mild sexual references in the film. However, in February of this year, the Paddington film passed the $200 million mark at the box office. Going based off the success of the Paddington film, I can only assume that VisitBritain’s Paddington campaign will be a strong success for Britain and increase their number of visitors. The Paddington campaign shows scholars that it’s acceptable to get inspiration from a product from a different industry. VisitBritain was inspired when they saw that the film Paddington was being released and took advantage of this opportunity. In order to fully understand why Millennials choose to travel more than other age groups, I sat down with Sara Sobeh. Sobeh is the Study Abroad/Advising Coordinator and a Visual Communication Design Advisor at Kent State University in Kent, Ohio. She works with students who wish to study abroad and she guides them through their journey to another country. Since most European travel campaigns are aimed at Millennials, I wanted to get Sobeh’s opinion about the most popular destinations for studying abroad for this specific age group. “I think that Europe becomes really attractive to them because of the easiness to be able to travel to other places in that area,” Sobeh stated. Sobeh’s response and VisitBritain’s Paddington campaign both have this idea in common: Europe makes it so simple to travel to neighboring countries. It really is the center for travelers. Don’t forget to follow me on Pinterest (Why Go) and Instagram (Whygoeurope)!